Do not settle for less! 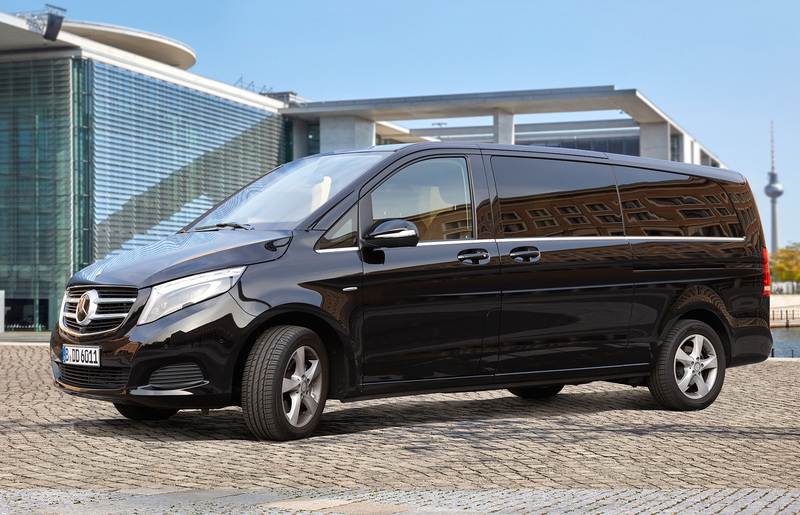 Enjoy first class ground transportation with Diamond Drive’s premium limousine and bus service. 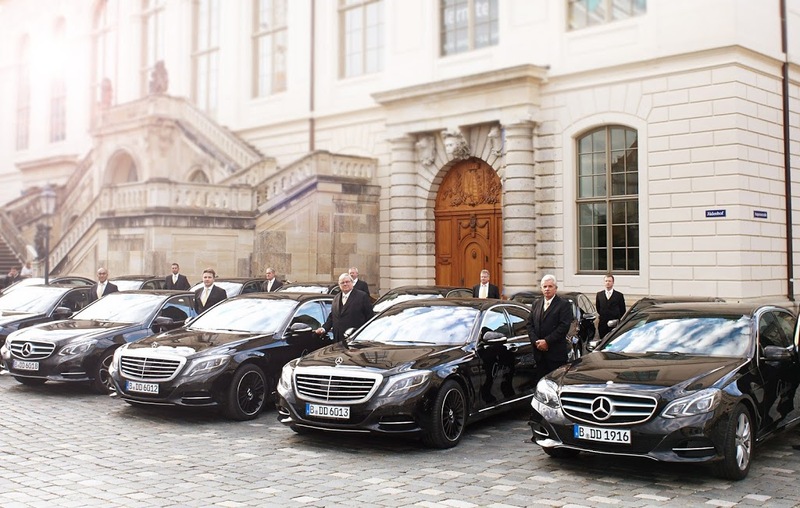 Our chauffeur service offers you outstanding reliability and exceptional quality. 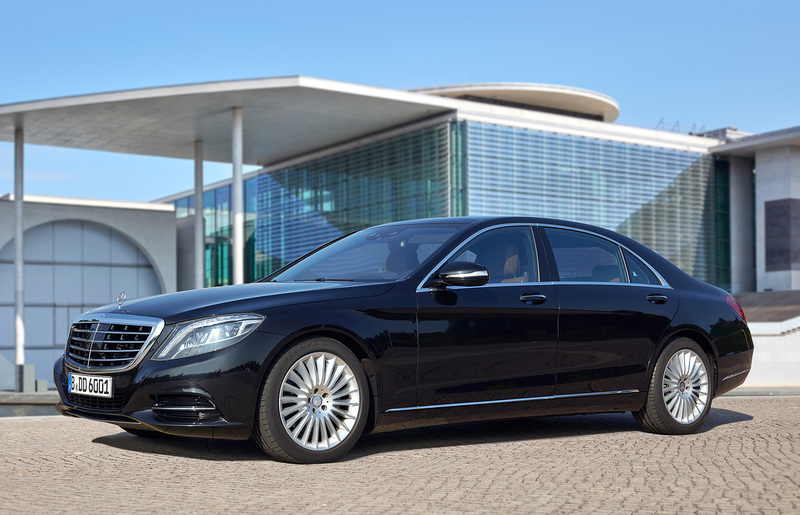 You will be driven by, experienced chauffeurs in one of the most comfortable vehicles available in Germany. 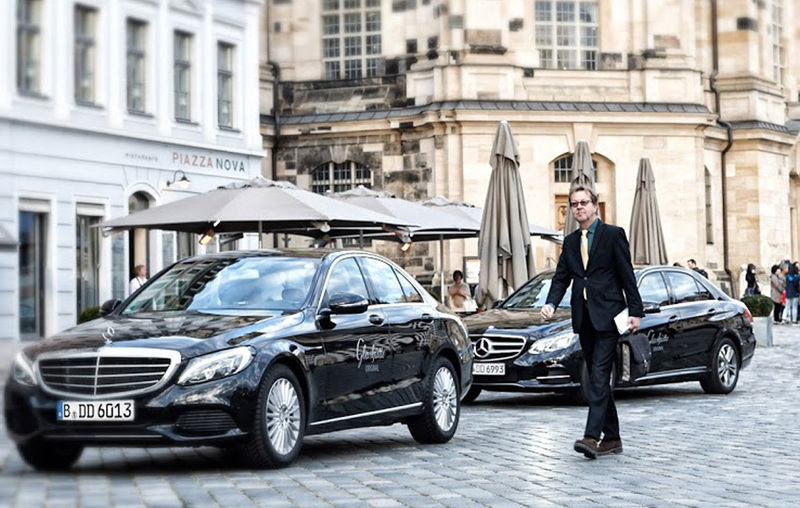 Ready and waiting to greet you will be one of our trusted chauffeurs. These individuals are much more than a friendly face: Diamond Drive’s chauffeurs are well experienced and experts behind the wheel. Smaller groups enjoy our services in a VIP minivans. Again driven by well-experienced chauffeurs. 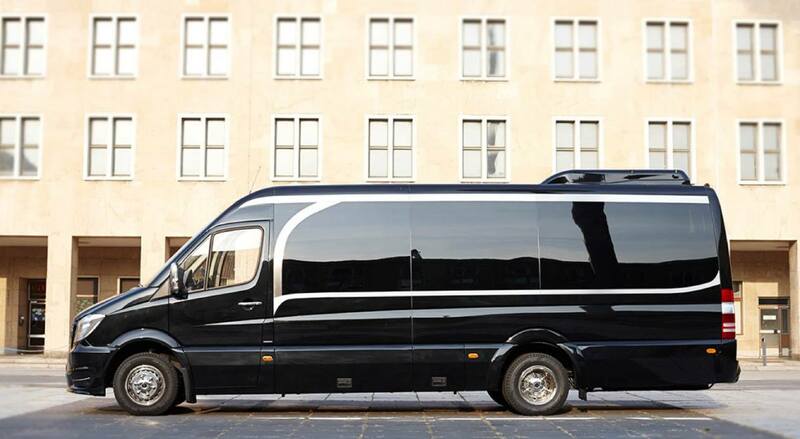 Even our exclusive equipped Midibusses for larger groups do have VIP standard. You don’t wait for us – we wait for you! 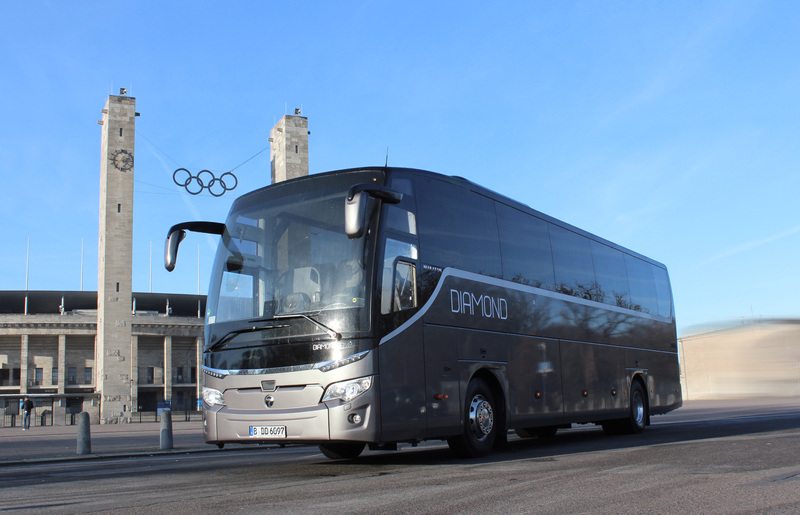 Your group for up to 50 people will love our dark, not branded VIP buses. Of course, your driver will know your itinerary and even be able to assist you in other demands. Give us a call or ask for your quote through the quotation form.